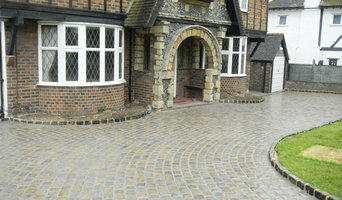 Driveway and patio specialists with over 25 years of experience. Our objective is to produce functional and aesthetically pleasing designs for all budgets, enhancing the appearance of properties and increasing the saleable value. From 1996 to 1998 we were members of *Marshalls- 'Layers Support Scheme' to provide peace of mind for our customers. Membership to the Guild of Master Craftsmen soon followed, adding a new level of transaction security, culminating in a feature article in their trade magazine Business Matters. 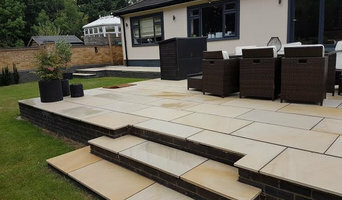 Strong-Base Driveways & Landscaping is the leading landscape design and build experts in Hertfordshire, Bedfordshire, Buckinghamshire, Essex, Cambridgeshire, North London, West London and East London. Based at: High St, Watton-at-Stone, Herts SG14 3SX (between Hertford & Stevenage) we are well positioned to serve the areas above. We have many years of experience and are trained, with skilled tradesman within our field. Proud of our workmanship, we aim our standards high and take as much care in the structural specifications as the aesthetic detail. We want every driveway or patio to be a masterpiece! 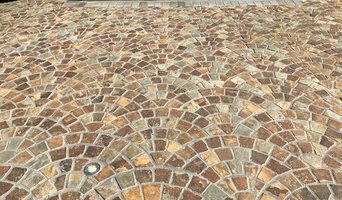 Why should I hire Uxbridge, Greater London driveway pavers? For those building a new home from scratch or completely renovating a house, sorting out the driveway and paving around the exterior of the house is usually something that comes as an afterthought, or at least left until the main living areas areas of your home are sorted. However, it’s always a good idea to talk to professional Uxbridge, Greater London driveway pavers at an earlier stage because they can work in tandem with any other exterior contractors working on the job to create driveway solutions that work with the rest of your house. The driveway construction may not be able to happen until after other contractors have finished, but the space will be ready for the paving or laying of the driveway. Here are some related professionals and vendors to complement the work of driveways: Stone, Paving & Concrete, Main Contractors, Landscape Contractors, Cladding & Exterior Contractors. Find a driveway pavers on Houzz. 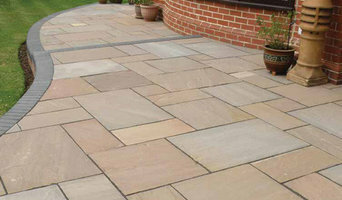 Narrow your search in the Professionals section of the website to Uxbridge, Greater London driveways and paving. 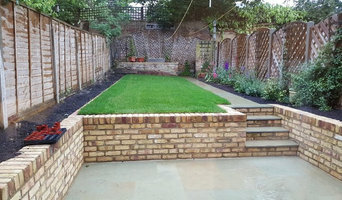 You may also look through Uxbridge, Greater London photos to find examples of driveway solutions and paving that you like, then contact the driveway pavers or contractors who worked on them.